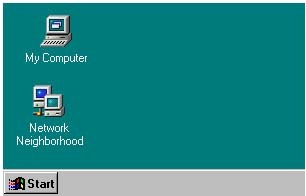 Setting up a static IP for windows 98. Open up the start menu, and click Run. You should now see the following window. Type command in the Open: box, and click Okay. 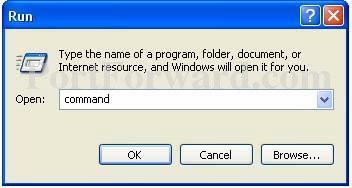 If command didn't work try cmd. 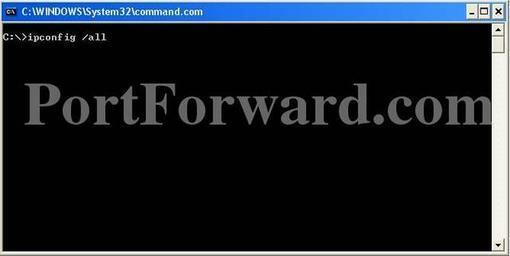 This will bring up a black command prompt window. I want you to write down some of the information in this window. 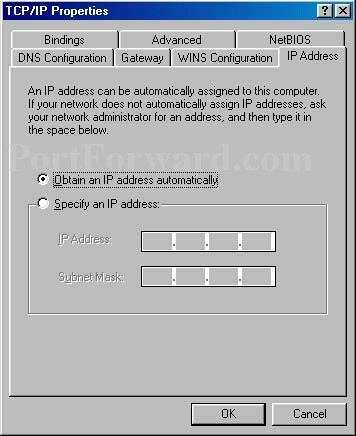 Take down the IP address, Subnet Mask, Default Gateway, and Name Servers. Make sure to note which is which. We are going to use this information a little bit later. 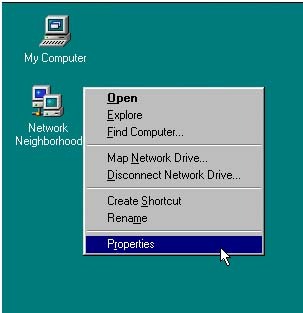 Right click Network Connections on the desktop, and then click the properties option. You should see a list of options under the following components are installed. We are looking for the TCP/IP of your internet connection. Click it when you find it, and then click properties. Before you make any changes, write down the settings that you see on this page. If something goes wrong you can always change the settings back to what they were! You should see a dot in the Obtain an IP address automatically box. If you do not, your connection is already setup for a static ip. Just close all these windows and you are done. Put the subnet mask we previously found in the subnet mask section. Thats it for this page. Click the Gateway tab close to the top of this window. Before you make any changes to this screen, write the settings down! 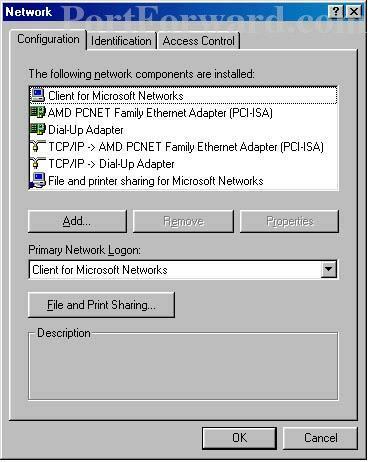 Enter the default gateway we previously obtained into the New Gateway box, and then click Add. 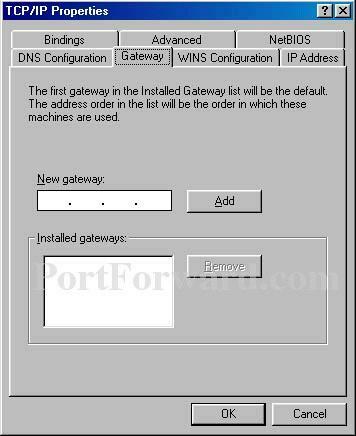 You should see the gateway you typed in the installed gateways box. We are down with this window. Click the DNS Configuration tab at the top. This page should be blank. If it is not blank, don't make any changes to it. If is blank go ahead and click the Enable DNS radio button. Enter a host in the host box. It does not matter what it is, you could use your first name for example. Enter the last part of your email address in the domain box. In the DNS Server Search Order box enter one of the dns numbers we previously found. Click the Add button. The number you entered should appear in the box below the box you entered it in. Go ahead and enter the other dns number. Generally their will be two dns, but if you only found one that is okay. Click Ok all the way out of these menus. You might be prompted for your windows disc, but usually you will not be. Once you exit these windows you will be prompted to restart your computer. Go ahead and do it. If you have any problems go back and change your configuration back to what it origionally was. After you restart you should be done with this computer.